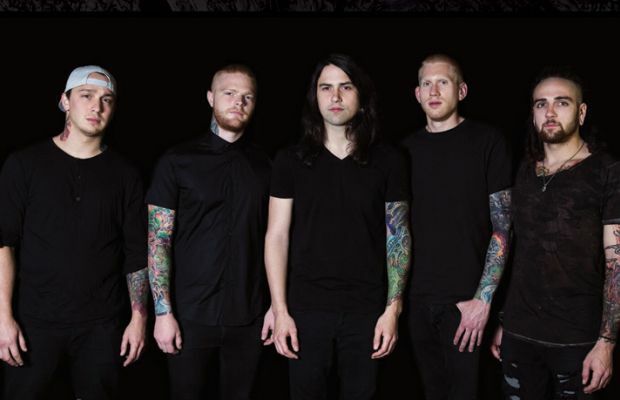 Just days after releasing their new record, Soul Sphere, Born Of Osiris have been forced to drop off their current tour and Knotfest following guitarist Lee McKinney's foot surgery. 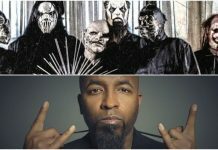 “We will be off tour until further notice and will be not be attending Knotfest tomorrow. We will be back as soon as Lee is tour ready, playing more tracks off our new record. Get well soon, Lee! Make sure to buy Soul Sphere here.